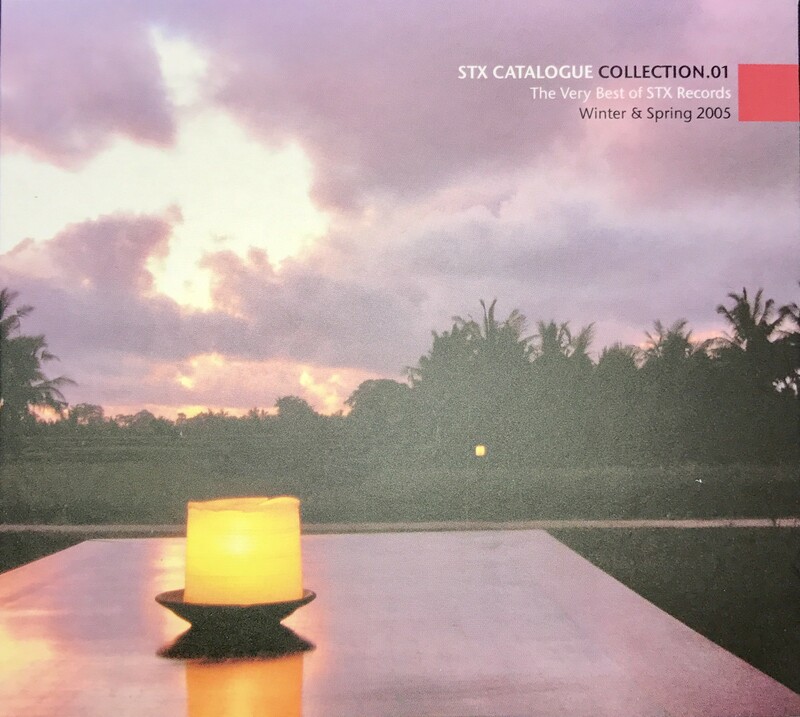 Special edition - sampler STX 1CD, which is an album featuring the STX Records publishing offer at MIDEM in Cannes in 2005. Contains works by such Polish performers as: Leszek Możdżer, Poluzjanci, Daniel Bloom, IMTM, Members of Positive Vibrations feat. Kayah and Eve Bem. In addition, the record includes the repertoire of the following foreign performers: The Brand New Heavies, Ive Mendes, Kool & The Gang, Bob Sinclar, Panjabi MC, Jackson Sisters, Santa Esmeralda, Matt Bianco & Basia, Al Jarreau & Marcus Miller, Lenny White, Chaka Khan & Michal Urbaniak and Dave McMurray.